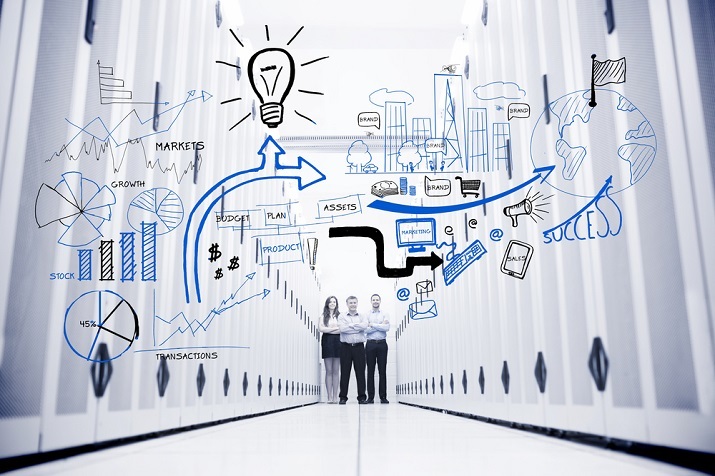 Workload Automation (WLA) platforms allow IT to automate, coordinate, monitor, and manage workloads from a variety of different tools and technologies. 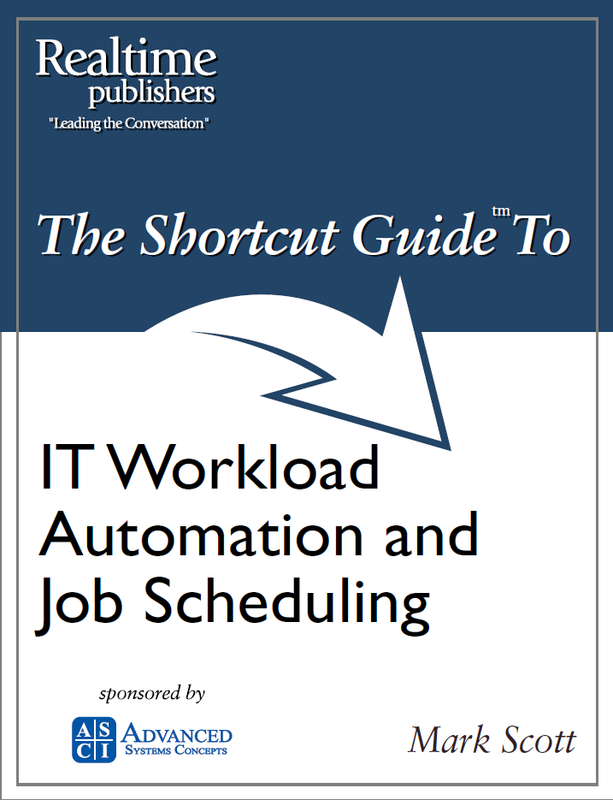 A Workload Automation solution consists of a job scheduler that allows users to submit jobs, workloads, or batch processes to servers that can execute those jobs. WLA solutions can be integrated with a variety of external tools, making WLA ideal for enterprise automation. Workload Automation (WLA) has its precedence in the 1960s when IT personnel interfaced with mainframes by feeding them punch cards. Each stack of punch cards was called a "batch of jobs", which is how we get the terms batch job and batch processing. Native job schedulers were then developed to run batch processes, but these early job schedulers had limited capabilities and didn’t integrate easily with external tools. As IT environments expanded and evolved, it became necessary for IT to efficiently coordinate and manage multiple technologies across distributed environments. IT needed more powerful job scheduling. WLA tools allow IT professionals to use a single job scheduler to automate workflows from a variety of tools. This gives IT the ability to coordinate and organize workflows across the enterprise, helping to ensure that each job has the resources it needs to complete. Specific WLA solutions will also monitor CPU-usage, analyze historical data, and schedule future jobs, helping to prevent workload bottlenecks. Today, WLA tools are used to provision cloud resources and virtual machines, manage data warehouses, and to develop holistic, enterprise-wide automation architectures. WLA is versatile: it is also used for ETL jobs, hiring and onboarding workflows, and for routine business processes, among many other simple, day-to-day tasks. Robotic Process Automation (RPA) is a technology that uses software to automate time-consuming, rules-based tasks that are generally well-defined. Users "train" RPA software (referred to as bots) to complete tedious business processes such as gathering data, filling out forms, or creating user accounts. For example, if an employee needs to upload end-of-day data from a daily log and import this data into spreadsheets, the employee can automate this task with an RPA tool. Robotic Process Automation (RPA) has its roots in screen-scraping technology from the 1980s. Screen-scraping involves reading data displayed on an application’s user interface, translating the data, and displaying it on the user interface of another application. Because screen-scraping tools collect data from the user-interface instead of manipulating an application’s back-end code, screen-scraping tools are lightweight, simple to implement, and simple to use. Since the heyday of financial professionals using screen-scraping in the 1980s, these tools have been popular with line-of-business employees. If a user needs to collect information from emails and websites, for example, he or she can use a screen-scraper tool to gather, translate, and display the information in Excel or another BI tool. Automating manual, tedious tasks like this saves organizations a lot of time and resources. Just like screen-scraping tools, RPA also interacts with user-interfaces instead of back-end code, meaning RPA tools can also be lightweight and simple to implement, instead of relying on custom scripts. Users train the RPA software by mapping the specific steps the software is supposed to complete. This is how RPA software “learns” how to complete the tasks that it automates: It tracks how the user completes the tasks. Today, RPA tools remain generally lightweight and easy to use, much like screen-scraping tools. RPA has enjoyed a resurgent popularity notably among business professionals who are unlikely to have the technical backgrounds needed for developing custom scripts. In recent years, developments in machine learning (ML) and artificial intelligence (AI) have pushed the boundaries of what RPA software can do. Today, many RPA tools can scrape screens, databases, and webpages, fill out forms, send emails, follow if-or-then statements, perform calculations, and much more. Some RPA tools, in a bid to better leverage complementary technologies, offer integrations that go deeper into back-end codes and require more custom scripting than earlier RPA tools. 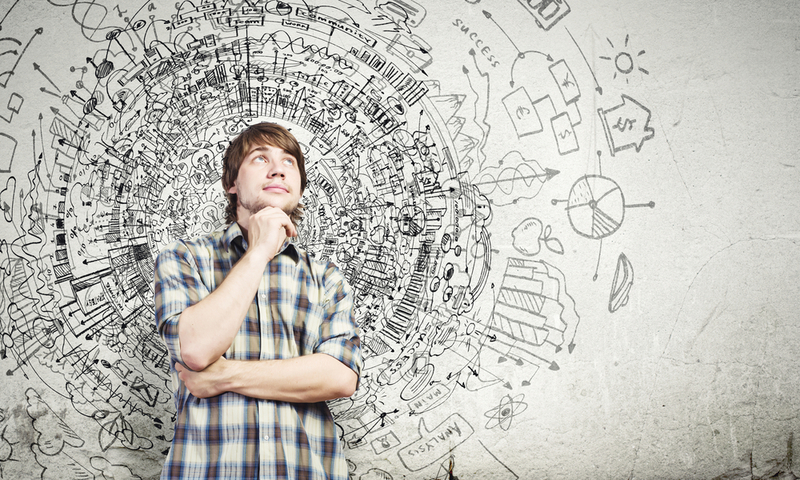 What’s the Difference Between Workload Automation and Robotic Process Automation? RPA automates tedious, rules-based tasks for business professionals. WLA automates and coordinates workloads across the enterprise for business and IT professionals. RPA can be a great solution for repetitive, labor-intensive processes that take up a lot of time when done manually. RPA solutions are generally lightweight, easy to implement, and usually require little technical knowledge to use, which is why many business professionals turn to RPA for fast, reliable automation. WLA solutions are engineered to manage and coordinate a variety of tools, processes, and workflows from one program window. This gives IT the ability to orchestrate workflows across the enterprise, developing an automation framework that can seamlessly pass information and dependencies around the organization. There are WLA solutions that also provide prebuilt, out-of-the-box job steps, allowing IT to build end-to-end workflows without the need for custom scripts. 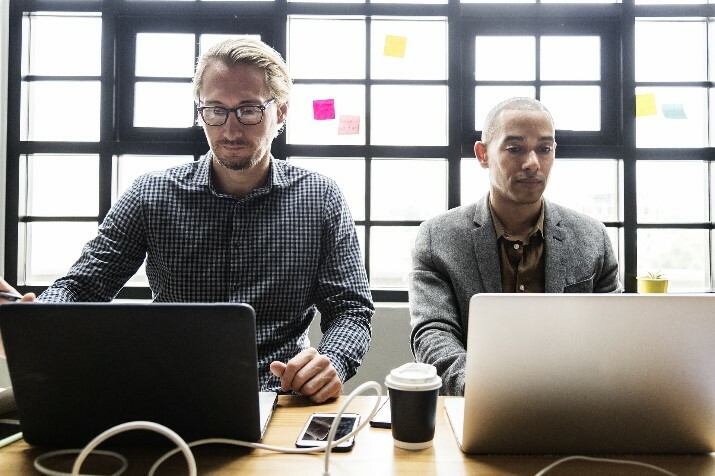 This Low-Code/No-Code approach means that users can quickly and seamlessly integrate diverse technologies and develop a seamless automation architecture for their enterprise. Certain WLA solutions also provide self-service automation portals designed for use by business professionals. These No-Code self-service portals provide a simplified interface that allows business professionals to run their own workloads without having to bother IT; though, IT still retains full control and ownership over these portals. However, this doesn’t really answer the question of whether it’s better to install a WLA solution or an RPA solution. Look at it this way: If your IT team is already using the right Low-Code WLA solution, chances are you can easily automate just about anything without having to install an RPA solution. So that it might make more sense to use one WLA solution to automate what would otherwise need several RPA tools to manage, monitor, and coordinate. 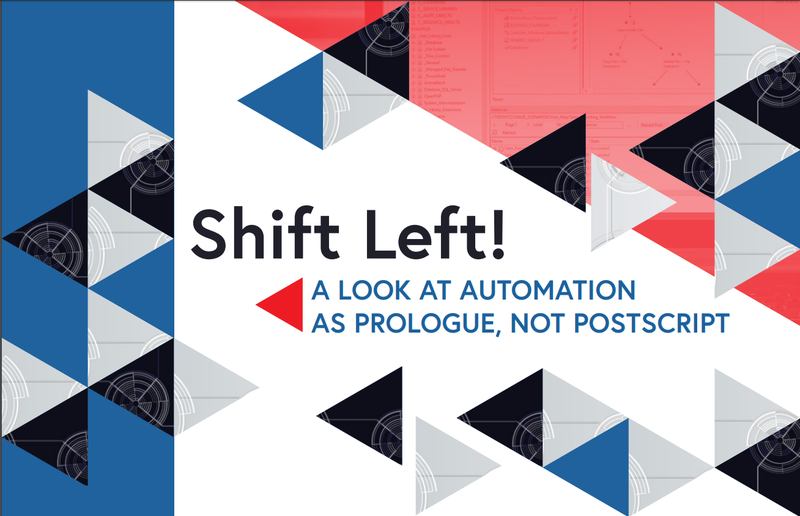 Whether or not your IT team should pursue RPA or WLA comes down to a question about your IT team’s automation strategy: Is your IT team treating automation as an essential prologue or a forgotten postscript?